The Social Security Blue Book definition of “ambulate effectively” refers to the physical abilities of applicants filing for disability benefits. To qualify for SSI or SSDI, applicants must prove they suffer from a medical condition rendering them nearly or totally disabled. Ineffective ambulation, according to the Social Security Administration, indicates a disorder limiting an applicant’s ability to walk either alone or without the assistance of a device limiting the use of their hands. In other words, to “ambulate effectively” describes individuals who can walk without assistance over “sufficient distances” in order to complete daily activities. How Is Ineffective Ambulation Proved When Applying for Disability Benefits? Submitting detailed, clinical documentation to the SSA is essential for obtaining approval of an SSI or SSDI application. Documentation should include results of range of motion/ambulation tests, spinal function/motor function tests, six minute or 10 minute walk tests and residual function capacity (RFC) assessments. Not all of these test results may be need, depending on the type of disabling condition affecting an applicant. For example, if an applicant recently suffered an amputation involving hands and/or arms, the SSA generally does not require the applicant undergo ambulation tests. It is assumed the absence of one or both hands is sufficient evidence for potentially approving someone for disability benefits. Disorders generally mandating ineffective ambulation tests include osteoarthritis, fibrous/bony ankylosis and degenerative disc disease. 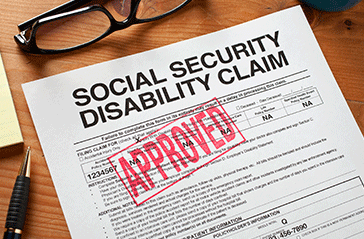 Is It Difficult to Meet Social Security Blue Book Definitions of Disability? 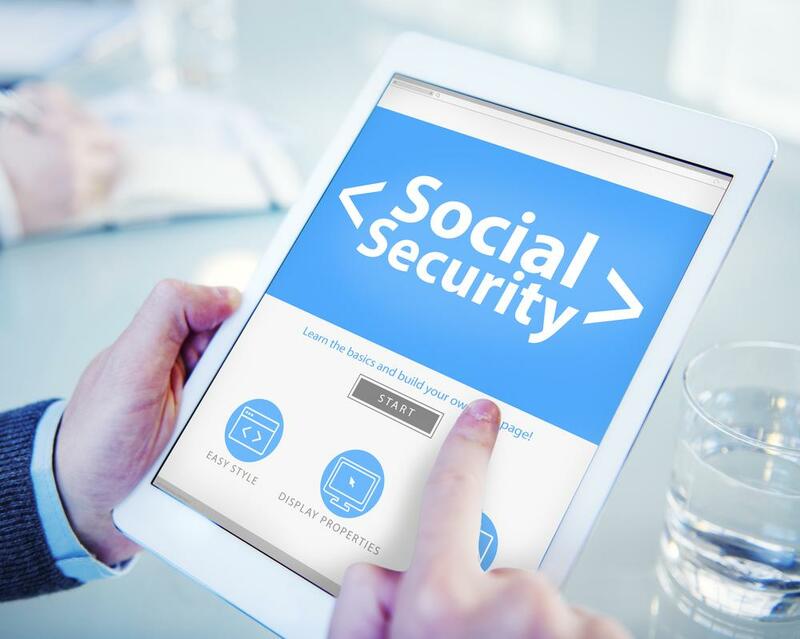 Because the application process involves submission of numerous medical documents and substantial proof a person is completely incapable of maintaining employment, most SSI or SSDI applications are initially denied. Leading reasons for denial include incorrectly filled-out paperwork and lack of evidence proving a disorder is chronic and disabling. Hiring a disability attorney who has in-depth understanding of SSA protocols and rules may significantly increase your chance of being approved or being approved upon appealing a denial. Contact London Disability today to schedule a consultation appointment with an experienced disability lawyer.